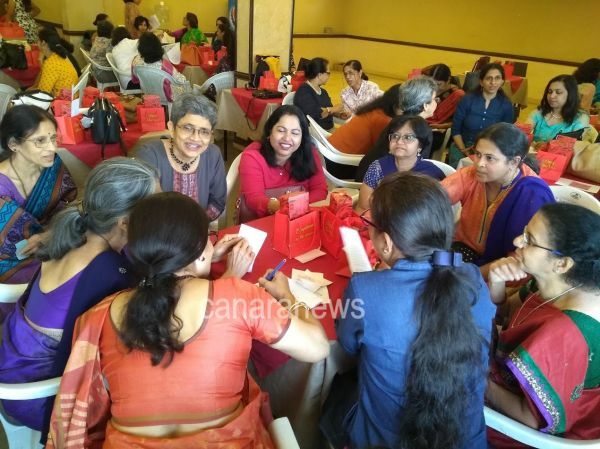 Centenary Celebrations and the year long plan were announced during the recent Agnesian’s Meet – Bangalore Chapter on the 20th of January 2019 at the Raintree Hall, Catholic Club, Bangalore. 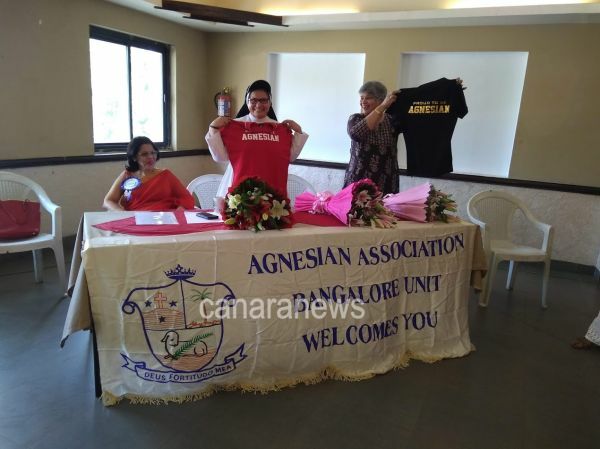 Held annually, the Agnesian meet witnessed over 150 members who met to discuss how they could work together for the betterment of the community and to strengthen the Agnesian Alumni even further. The event commenced with the College Anthem followed by President Hilma Roach welcoming all the attendees. She also warmly welcomed the Chief Guest Sr. Jeswina, Principal, St. Agnes College, Meera, the convenor and Vilma Pais, the core member of the centenary celebration. 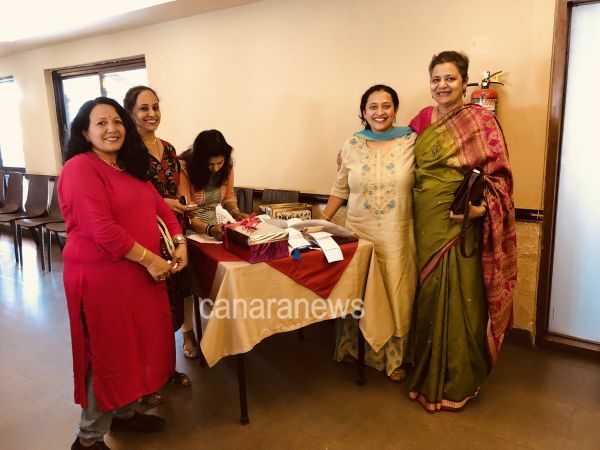 Sr. Jeswina, Principal – St. Agnes College - Mangalore, Meera Aranha the alumni convenor of centenary celebration, and Vilma Pais, member of the core committee of the centenary celebration were special guests from Mangalore who attended the event. President Hilma Roach commented, “We are all making this possible because we love our Alma Mater. By our very presence, this is our way to show that we are proud to be called Agnesians. We want our Agnesians to come forward and join together under one roof. 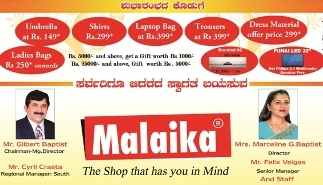 Together there is strength in unity and we want create a community of togetherness”. 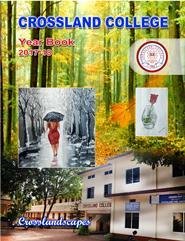 Principal of St. Agnes College Sr. Jeswina also added, “We will commence our centenarian celebrations in the year 2020 . We invite alumni from all over the world to come together and join us in this cause”. 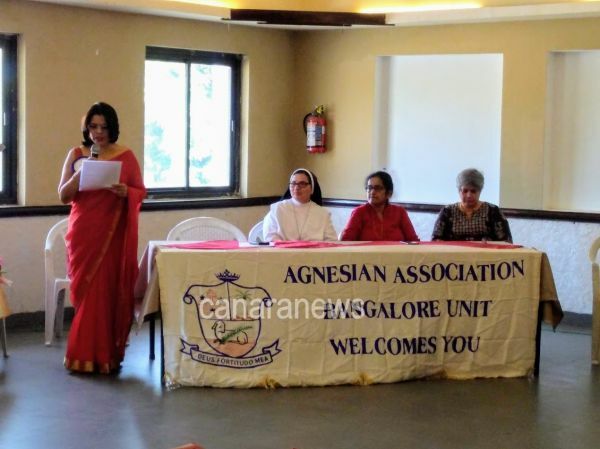 Sr.Jeswina expressed her gratefulness in being present and invited to the Bangalore Chapter. 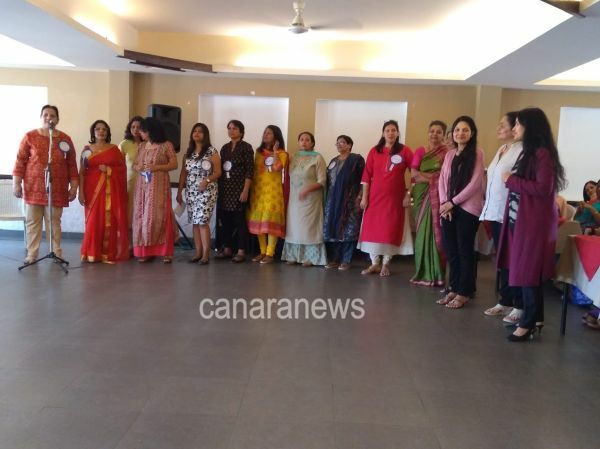 Meera Arana then addressed the alumni and gave a complete jist of the celebrations. It was delightful to see the Agnesians take keen interest to be a part of the celebrations. Treasurers Judith D’Cunha then provided the financial report for 2018 followed by the Secretary Sheela John sharing the annual report. 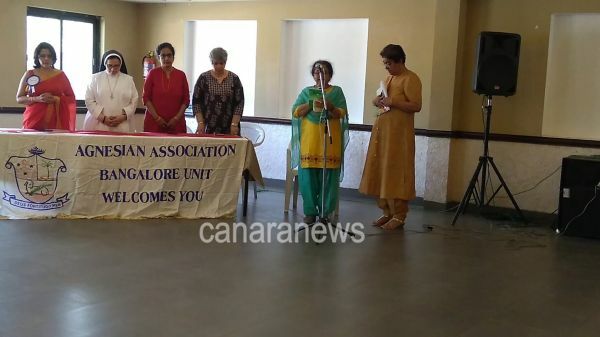 This was followed by the elections conducted by Yvonne Rasquinha for 2019 onwards and President Hilma Roach was re-elected to the post to lead the Agnesian community in Bangalore. 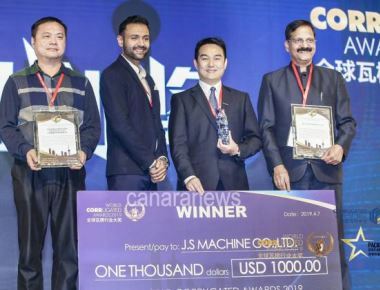 This was followed by the vote of thanks by Prajwal Mathais. 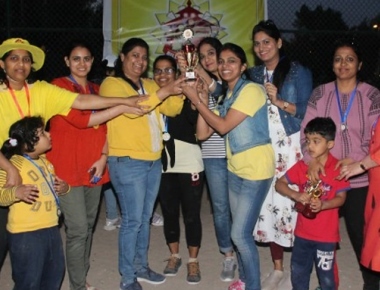 The event followed with games, Housie and lot of surprises for all. Marjorie Texeira was also honoured for winning the first place in the Bridge tournament in Chennai. She was felicitated by Sr.Jeswina. 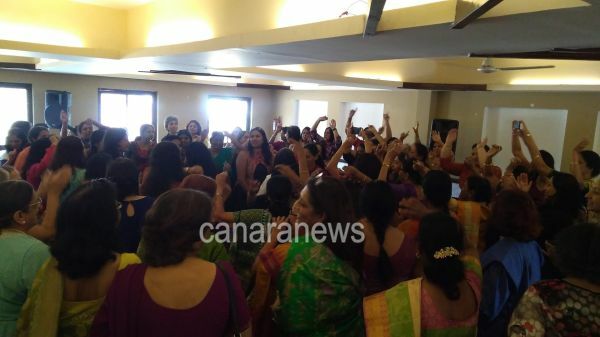 A performance by rank holder in dancing, Padmini Rao had everyone on their feet. This was followed by live music by Coreen and Maureen which had everyone on the dance floor. 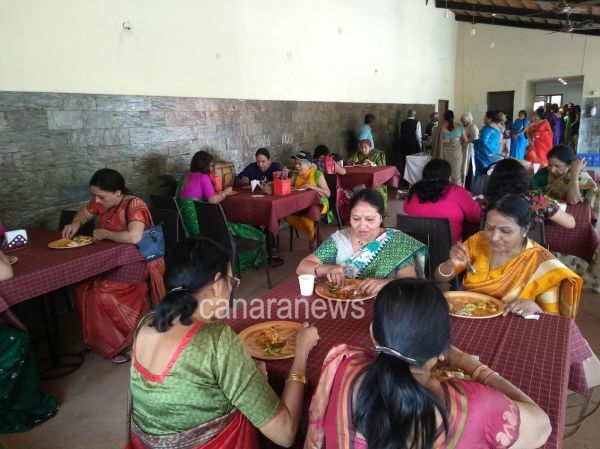 The event concluded with lunch and a commitment by all Agnesians to support and bring Agnesians together in a spirit of oneness and camaraderie and to support the centenary celebrations of their Alma Mater.